The following are Jalan cooperation items.It can delete or change in whole or in part. 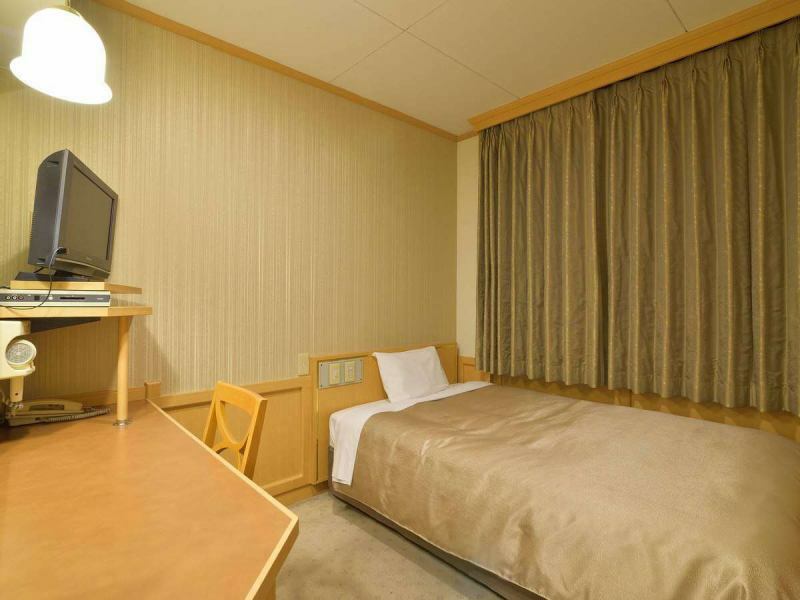 Guest rooms are more spacious than general business Hotel. Relax in a warm and calm atmosphere with a sense of cleanliness. 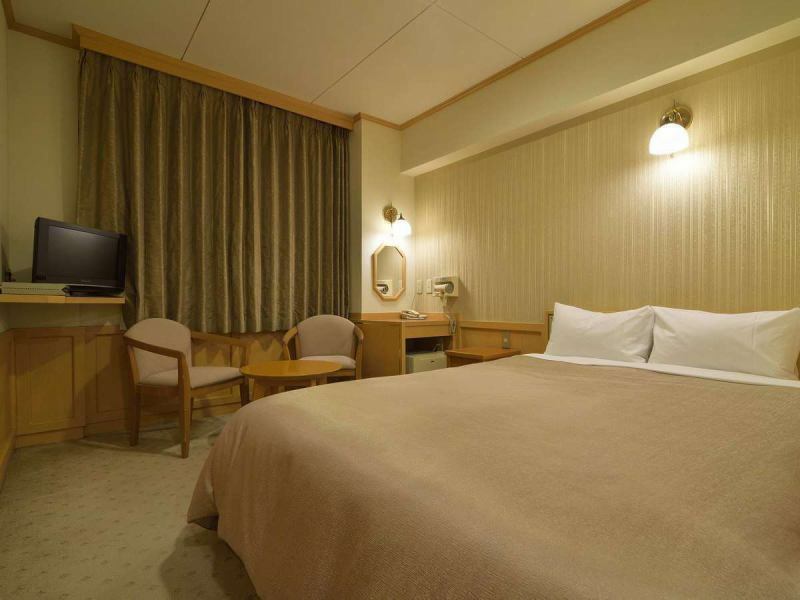 Rooms in a spacious layout but in a single room are coordinated with simple interiors and are ideal for your stay in business. It is coordinated with simple interior, making it ideal for your couple and friends traveling. 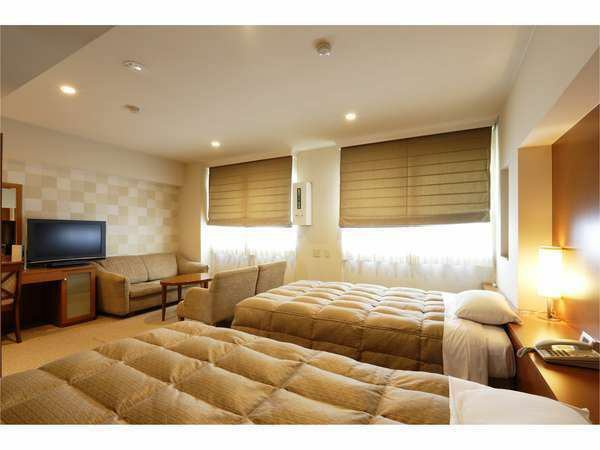 Prepare a spacious double bed. Ideal for couples and friends and friends who want to relax and feel like a day off alone. This room is furnished with an atmosphere of calm atmosphere in a spacious and spacious space.Ideal for friends and family members. 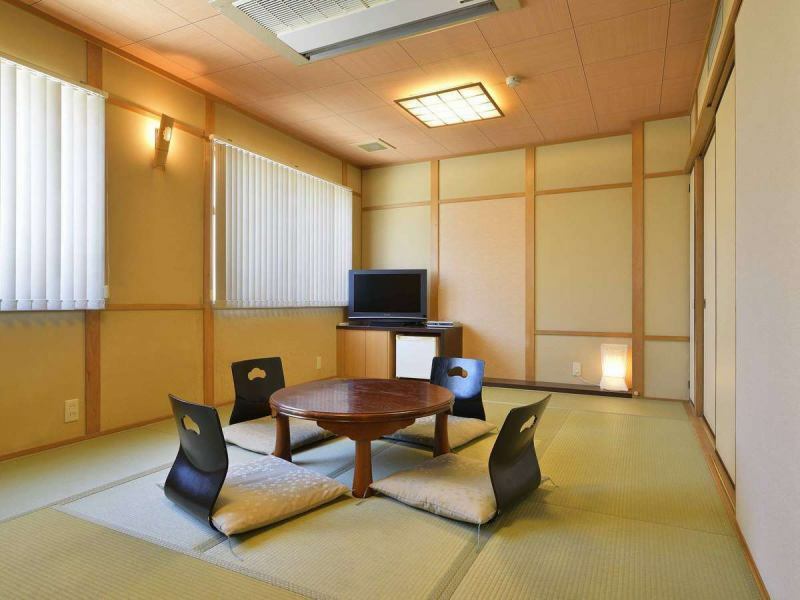 ◇Japanese-style room◇It will be booked for 4 to 5 people. 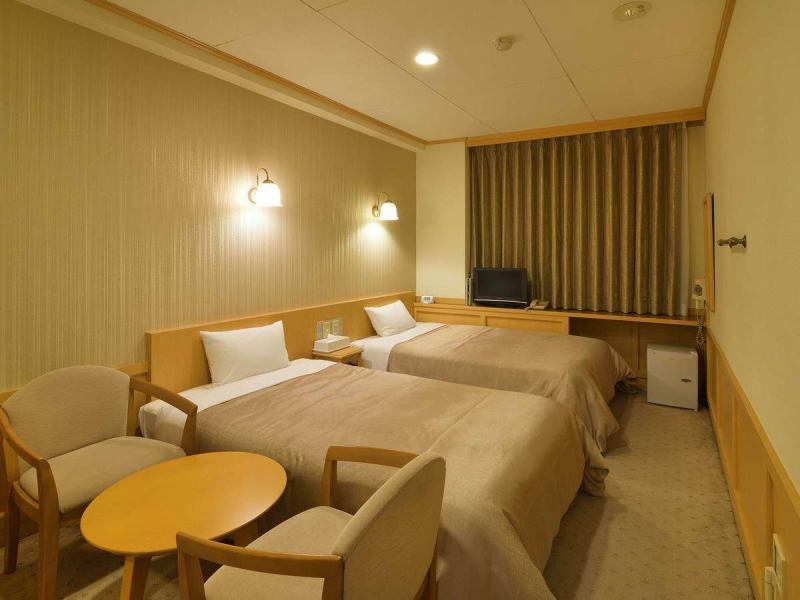 We have a Japanese-style room where you can relax comfortably for your family trip. We offer wired high speed internet connection service in all rooms. It is possible to connect with high-speed internet connection only by connecting with your personal computer, and you can use it free of charge during your stay.